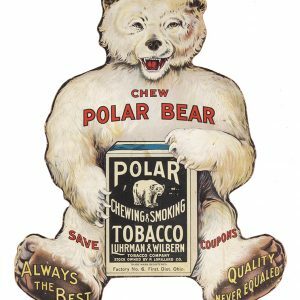 Scarce and important early paper litho sign for Polar Bear brand tobacco, featuring wonderful image of Yellow Kid promoting Co.’s 5¢ packages. 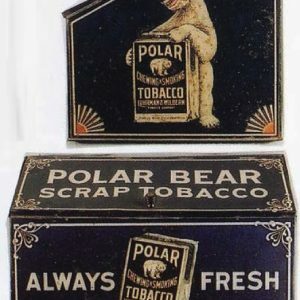 SKU: 75-234. 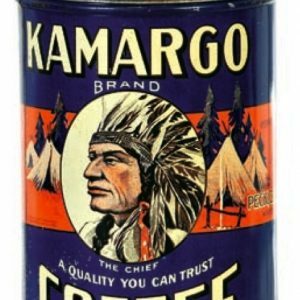 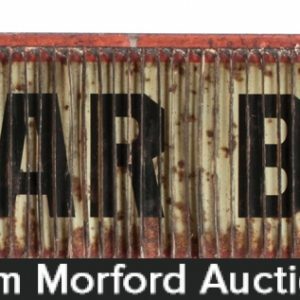 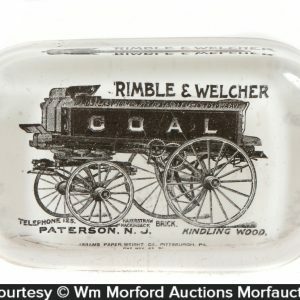 Categories: Antique Signs, Comic Character. 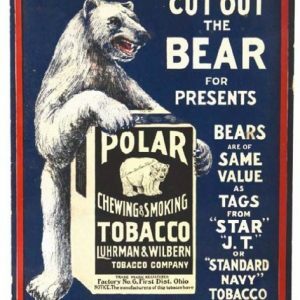 Company/Brand: Luhrman & Wilbern Tobacco Co., Polar Bear Tobacco. 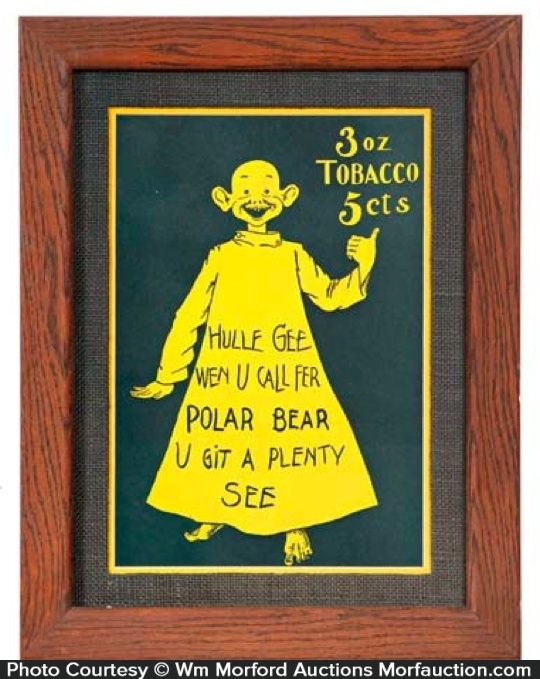 Polar Bear Tobacco Yellow Kid Sign: Scarce and important early paper litho sign for Polar Bear brand tobacco, featuring wonderful image of Yellow Kid promoting Co.’s 5¢ packages. 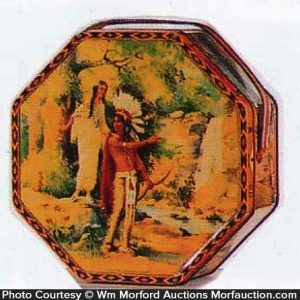 Clean, bright and very attractive appearance, nicely framed and matted.